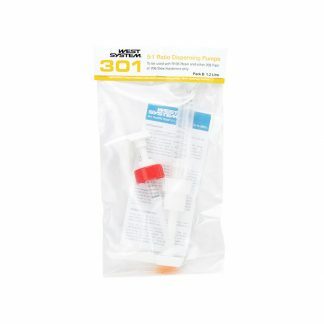 Titebond III is especially useful for outdoor applications in cooler temperatures or when concern for substantial moisture calls for the use of a Type I glue (USA boil test). 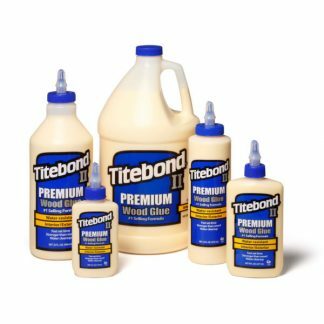 Titebond developed III Ultimate with a longer working time so woodworkers can align their substrates precisely before bonding. More information in the below description. Titebond III Ultimate is the most advanced wood glue available today. While all Titebond products provide amazing performance, Titebond III is especially useful for outdoor applications in cooler temperatures. Furthermore, it is useful for when substantial moisture calls for the use of a Type I glue (USA boil test). 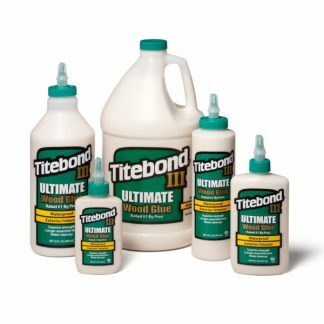 Titebond have developed III Ultimate with a longer working time, meaning woodworkers can align everything precisely before gluing. Passes both ANSI/HPVA Type I water-resistance and D3 European standards. This means it passes the USA boil test. It has the highest bond strength of the cross link PVA. 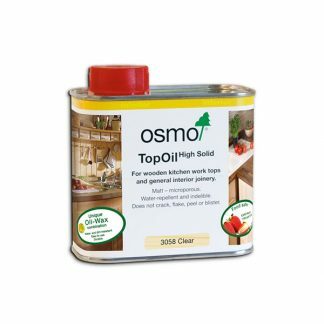 Looking for some timber for your DIY projects? Head to our main website in order to see what’s in the racks. Or check out our other accessories in our online store.